 The Object of Rotary is to encourage and foster the ideal of service as a basis of worthy enterprise and, in particular, to encourage and foster above 4 objectives. The Object of Rotary is to encourage and foster the ideal of service as a basis of worthy enterprise and, in particular, to encourage and foster these objectives.  Rotary is led by a diverse team of top executives. Whether developing Rotary policy, providing financial support, managing a global staff, or advancing Rotary’s strategic plan, each member of the team is dedicated to helping our members connect and take action to create sustainable change. I love Rotary because it gives me the opportunity to give back to my community, not just my immediate local community but really the global community. I believe it is our responsibility to help others in whatever way that is possible. I love Rotary because it is an organisation that is driven by its membership. Through these relationships, springs the will to do service in our communities both local and abroad. Serving together only strengthens the fellowship we have and the resolve to do what we can. We must strive to grow stronger and serve better, and truly make a difference. I love Rotary because I wanted meet like-minded people (for fun and fellowship) and to share and help others. I chose Rotary because it is one of the most powerful and impact-full organisations to make a difference. I love Rotary because because it has enable me to focus on the bigger picture of life and that is simply giving back. I love the fellowship and friends I’ve manage to gain along the way. The Rotary Club of Central Cayman Islands received its charter from Rotary International on October 30 1986. The Charter President was John A. Furze. All these years later, one of the original members still remain in the club, proving that Rotary is a family for life. Here is a photo of some of our past Presidents, taken in 2014. Over the years, the club has met many needs of varying sorts within the community – assistance with housing, the building of the T.E. McField Centre, the restoration of the Mastic Bridge, and hurricane relief. The club also recognises its international responsibilities and has contributed to disaster relief projects, and sanitation and clean drinking water programmes worldwide. Rotary Central is a major contributor to the Rotary Foundation, and in 2005 achieved 100% Paul Harris Fellow status, only the second club in District 7020 to achieve this honour.